Colorless, tasteless, odorless but deadly, carbon monoxide (CO) is impossible to detect without a warning device. The WS4913 Wireless Carbon Monoxide Detector from DSC is the perfect complement to DSC’s ALEXOR and the 2-Way Wireless Security Suite. 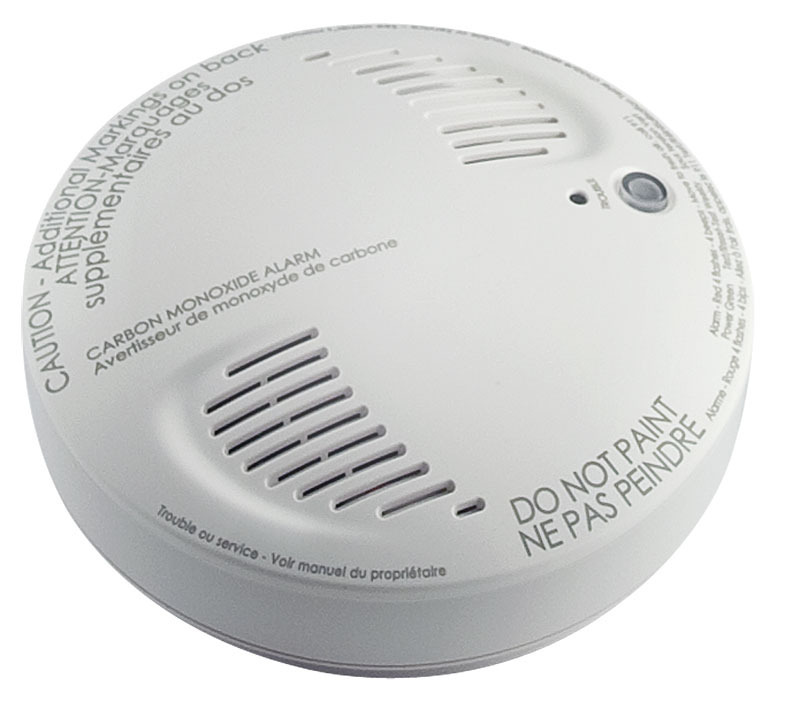 The WS4913 provides frontline protection against the silent threat of carbon monoxide poisoning.